SEE YOU IN THE SUMMER OF 2018 !! 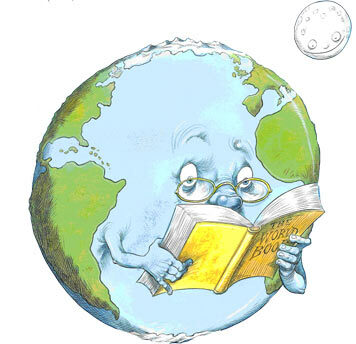 *Each Summer the La Harpe Library holds a FREE 4 week summer reading program. *Our goal is to keep children reading over the summer break. *At registration, everyone will receive a book bag, schedule of summer events. *Programming will be held for different age groups, including crafts, story time,snacks and more. *Parents, Siblings, Guardians, Grandparents are welcome to attend!